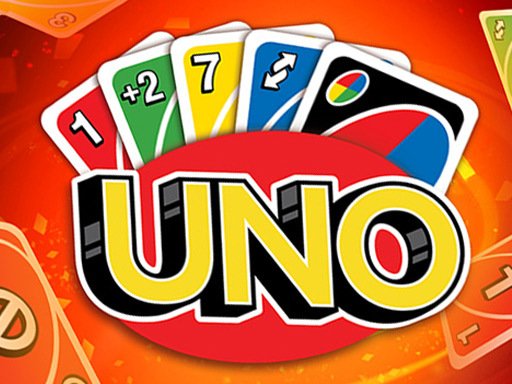 Hey, are you also a UNO game fan? It is famous for that then when you have only one card left, you must say UNO. And the basic rule of the UNO online game is that the player who can empty his hand firstly will win. At the beginning of the game, each person will assign 7 cards and then race against others in turns. Different color cards have different values. Can you make the best use of them?